The first football game in Doak Campbell Stadium since November 24th is quickly approaching. As we look forward to the Spring Game this Saturday, here are five things to pay attention to on the defensive side of the ball. Over the past years, Florida State has played with a 4-2-5 defensive scheme. We just recently found out that the Noles have been using a 3-4 scheme in practice. A 3-4 scheme would mean FSU would line up just three defensive linemen to four linebackers. This would be a noteworthy adjustment whose progress can be tracked in the spring game. It will be intriguing to see if the pass rush is more or less effective with this new style of play. I feel like all players on the defensive front regardless of linebacker or lineman will need a sufficient amount of time to adjust but so far they seem to like the changes. True freshman linebacker Jaleel McRae has already made an immediate impact during spring practice since he’s made his way to Tallahassee. 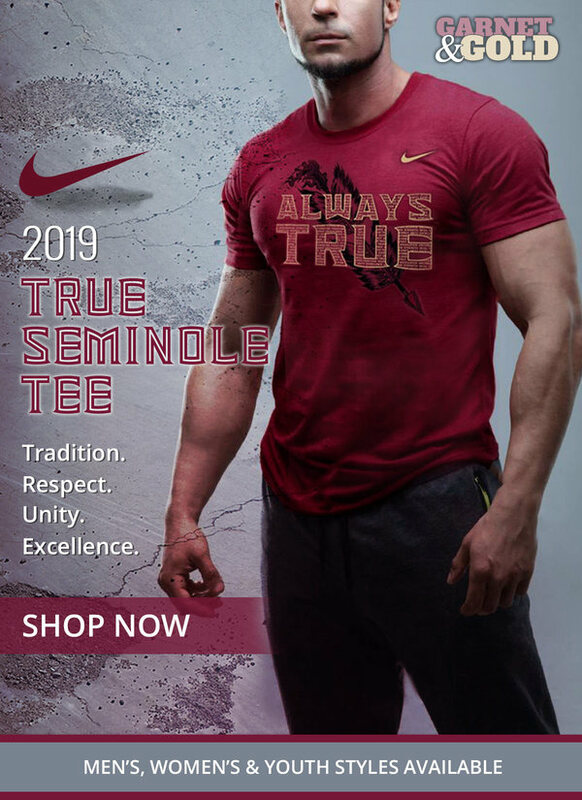 According to reports the 6-foot-2, 230-pound outside linebacker has recorded two interceptions, one for a touchdown, in FSU’s scrimmage last Saturday. He seems like a true competitor, and if things continue to trend upward we might just see him on the field quite often come September in a linebacking corp that had a season to forget in 2018. From DeMarcus Walker to Brian Burns, everyone should be looking towards the future. Joshua Kaindoh. The 6-foot-6, 250-pound defensive end could be the next big thing for the Seminoles this season. This year, Kaindoh will have the opportunity to prove himself and show he has what it takes to live up to the guys that came before him. He flashed and then disappeared. Hopefully, we’ll start to see a more consistent version of Kaindoh starting on Saturday. Senior defensive back Levonta Taylor is a key component to the secondary this upcoming season and will certainly be someone to watch during the spring game. Taylor has been adjusting to a new role at safety all spring. I’m interested to see him line up at safety especially in the nickel package. As you know Taylor missed a chunk of last season due to injury so it will be exciting to see a fully healthy Taylor back on the field leading the secondary next season. With Odell Haggins taking over as the primary coach for the entire defensive line, I’m intrigued to see how that entire situation is handled. He now has an extra unit to coach but as one of the greatest assistants in college football, there’s no doubt he’s up for the challenge. Next Story → Three newcomers to keep an eye on in Saturday’s Garnet and Gold game. Current Senior at Florida State University studying Media Communications with a minor in English.